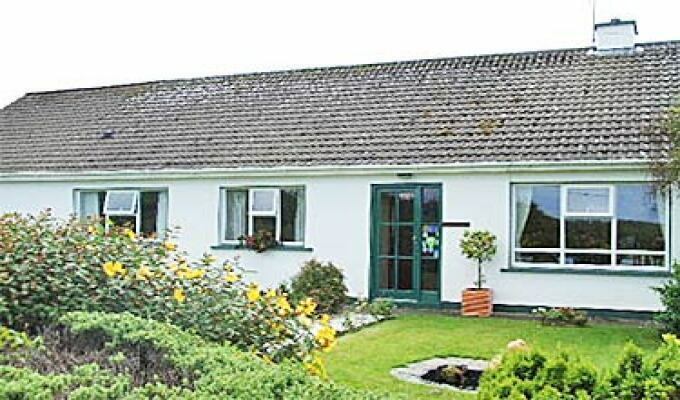 Quiet family run B&B on main Cliffs Of Moher road, the R478. Welcome assured. Choice of breakfast menu. Convenient for restaurants in Lisdoonvarna and Doolin. Doolin ferries 10 minutes. Shannon Airport 1 hour. The landlady Monica is very friendly, even offering that her husband could drive me to the pub! The accommodation is clean and comfortable and the breakfast was as good as I found in my two weeks of touring Ireland.